Last year I stumbled across the novel LAST WORDS by Michael Koryta. I really enjoyed the story and enjoyed the author’s talent. However I thought possibly this one novel was a fluke. I have been lured in by good stories in the past and when I selected to read the author’s next novel it was a major disappointment. Thus I approached Koryta’s new novel RISE THE DARK with feelings of trepidation. 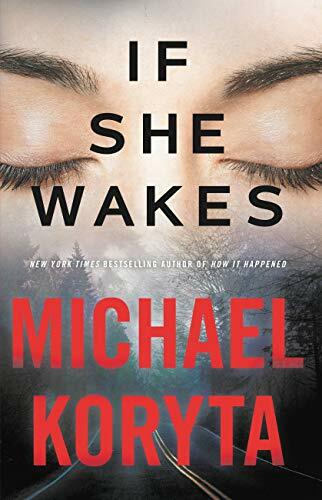 This book was a sequel to the other Koryta novel I had read and I am also wary of sequels. So with RISE THE DARK I was concerned with both his talent and the story. Garland Webb was convicted of her murder but now through some legal technicality he has been released from prison. Markus is determined to find him and to force him to tell why Lauren was killed. In addition to gaining information he also plans to get revenge. His search for Webb takes him to Red Lodge, Montana, a place he knows well since he grew up there. Ominous thoughts swell around him as he finds himself in familiar surroundings and filled with unwanted memories. 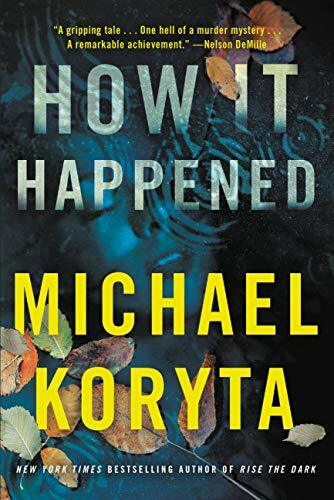 Michael Koryta is very creative in his creation of characters, but he is even more successful in his establishment of place. I have never visited the state of Montana but having read this book I have a keen sense of what the countryside there looks like, and a feel for the inhabitants who reside there. RISE THE DARK has a very convoluted plot but in Koryta’s hands it is very easy to understand. There are conspiracies against the entire country as well as feuds between a few people. People are kidnapped, assaulted and murdered and these acts of violence occur swiftly. You can never lower your guard once you enter the world Koryta has created for it is a place of violence and one where no character is safe from harm. Having read this second book of Koryta’s I can now safely place him on my list of “must read” authors. He has proven the talent displayed in LAST WORDS is not a fluke and that he is a writer of consistent greatness. I will be eagerly awaiting his next novel.